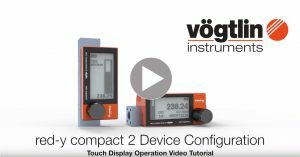 Vögtlin’s red-y compact 2 Mass Flow Meter for gases offers touch screen technology and automatic screen position adjustment for intuitive navigation. 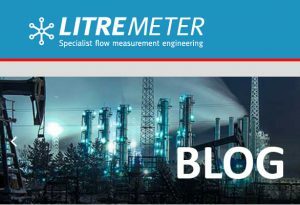 Users can configure the parameters of the mass flow meter including alarms, totalizer, gas selection, flow (over 20 units! ), and other settings are easily accessible using fingertip selection on the touch screen display. A more intelligent and user-friendly VA meter alternative, the battery-operated red-y compact 2 saves time in the field and reduces the need for training. Watch the video that shows the simplicity of navigating and configuring the red-y compact HERE. 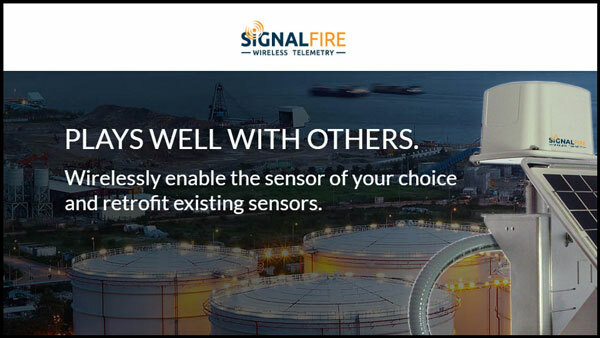 SignalFire Wireless Telemetry provided a wireless sensing system to streamline data transmissions at a vast, high elevation open pit mining operation. 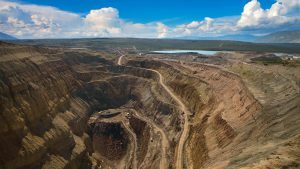 The mining company experienced problems when manually monitoring water flow through a pipeline system that supported its open pit mine. 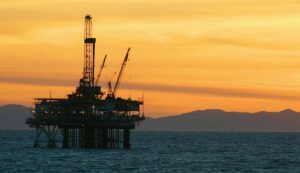 The manual process involved workers traveling along the waterline several times a day to record readings on numerous ultrasonic flow meters. 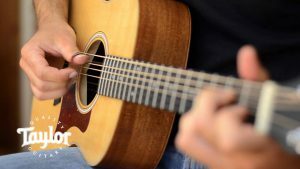 Taylor Guitar automated a messy and cumbersome manual process to affix steel reinforcements into guitar necks with the EXACT B Series Servo Gear Pump Metering System. 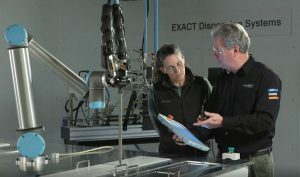 A previous dispensing machine mixed but did not automate the process. 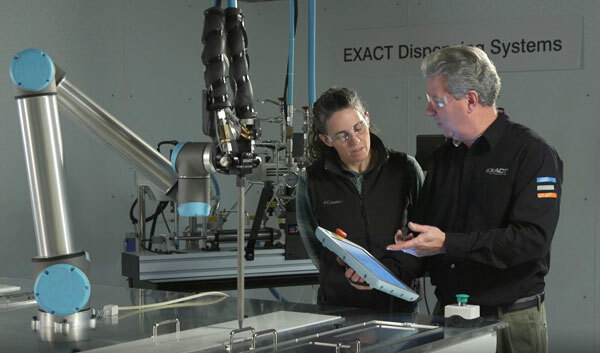 Not only does the EXACT B Servo Gear Pump Metering System dispense epoxy, it automatically mixes the correct amount to bond wood and metal during an automated assembly process. In recent weeks, Vogtlin Instruments and AW-Lake Company successfully passed certification according to the revised ISO 9001:2015 standard. In an intensive review process, our internal processes were examined and compared to the current standards. 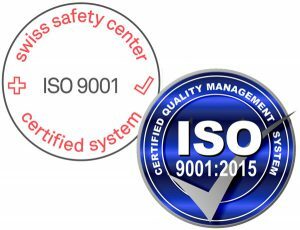 Receiving the ISO 9001:2015 certification indicates company operations are in conformity with the international quality standards. We are happy to pass on this high quality standard to our sales partners and customers with innovative and reliable products! 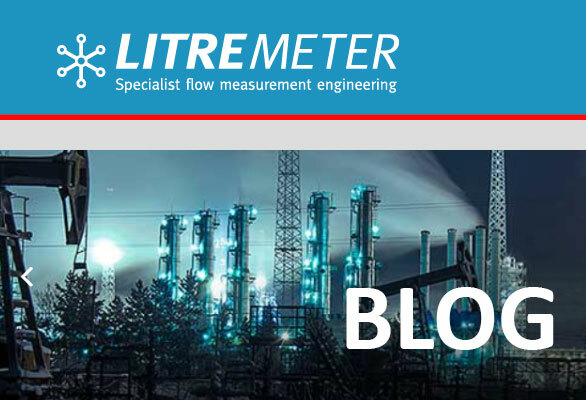 Most flow meters are setup for forward flow measurement. That is, they have a preferred direction for operation and that is adopted by the manufacturer/designer and advised to the customer. SignalFire Wireless Telemetry, innovators of wireless mesh networking systems used in challenging and hazardous locations such as oil and gas, announces the retirement of its founder and the restructure of its management team. 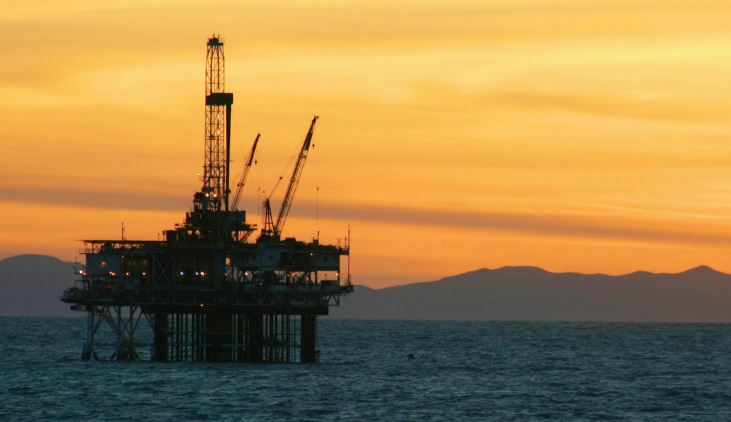 The installation of pipelines for oil and gas transport is accomplished with pipelayers. Many utilize sideboom tractors that lift long lengths of pipes for easy navigation of heavy loads over difficult terrain. 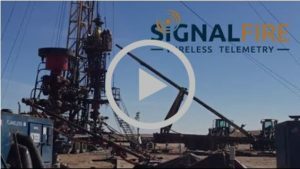 The SignalFire Tilt Scout counts each lift and calculates the length of pipe installed, thereby automating the piece count and depth of the well.